Thank you Andrea, for your nice review! We hope to see you again here in Murter. 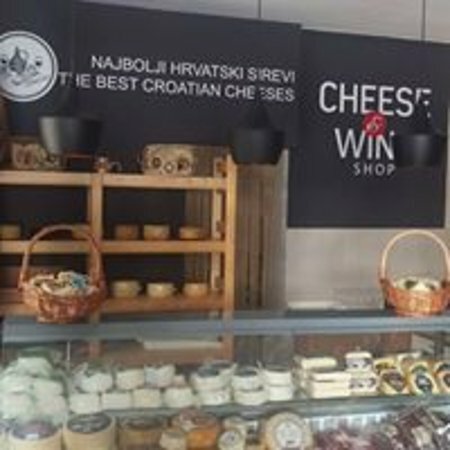 Very good cheese and friendly and helpfull staff. It is a bit expensive but it is worth it. Stop there and see what they have to offer. Thanks Neva for your nice words! Nice to hear you. We hope to see you again. Great wine! Great cheese! Great atmosphere! 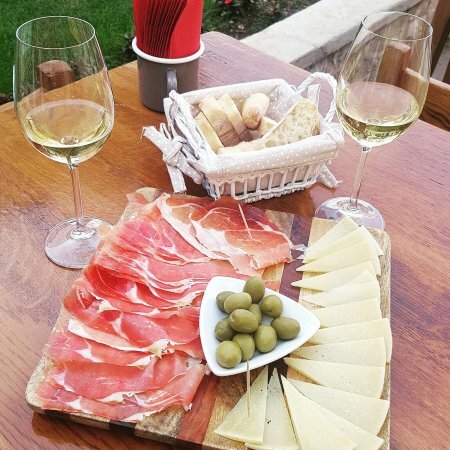 When in Murter, you should definitely consider stopping in and sampling some delightful local wine, prosciutto and cheese. 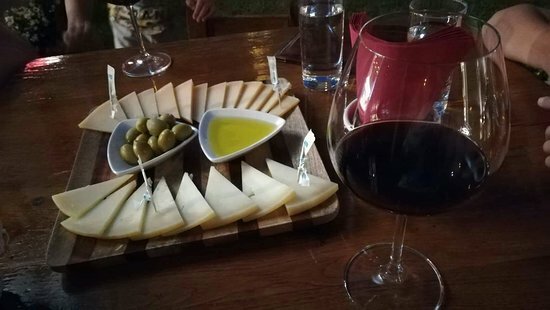 The owner was welcoming and truly helpful in selecting a delicious local wine which pared perfectly our meat and cheese platter. Thanks Gary for your nice review! We hope to see you soon! 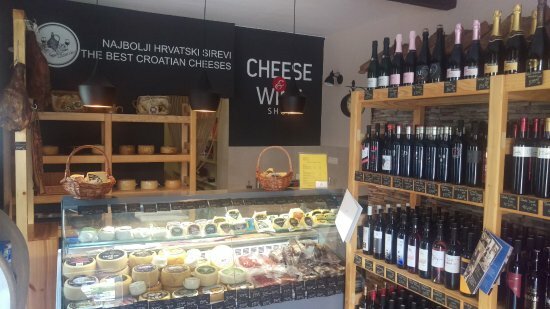 The staff, athmosphere, and cheese,and wine are outstanding. Well worth a visit !! Place to rellax. Must a visit !! Thank you! Nice to see you again here! We spend there very nice time. Great selecion of ham, cheese and wine. Owner vey pleasent and helpfull. 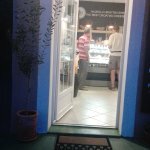 I strongly recomend this place for a short lunch snack or dinner.....Only bar stools avaiable. Thank you Mr. Marcin for your nice review. We appreciate it. We hope to see you again! A lovely start to our evening. A few glasses of local wine carefully selected by the owner and a selection of cheese and hams. Thanks Kearny! Sounds good your review! We hope to see you again! Thanks again! Thank you for your nice review! We hope that you were satisfied with our offer. We hope to see you again and we will welcome you the best as we can! Nice Croatian wine and finger food!! Thanks Ivana for your nice review! We hope to see you again! We will welcome you the best as we can! Thank you so much Olaf for your nice words! Your review encourages us to keep going. Hope to see you next time. A great combination of wine and cheese, nice athmosphere and good serving. Must visit and taste a great collection of wines. Thank you very much for visiting us and for your nice review! We hope to see you again and we will make our service the best as we can. Get quick answers from Cheese & Wine staff and past visitors.